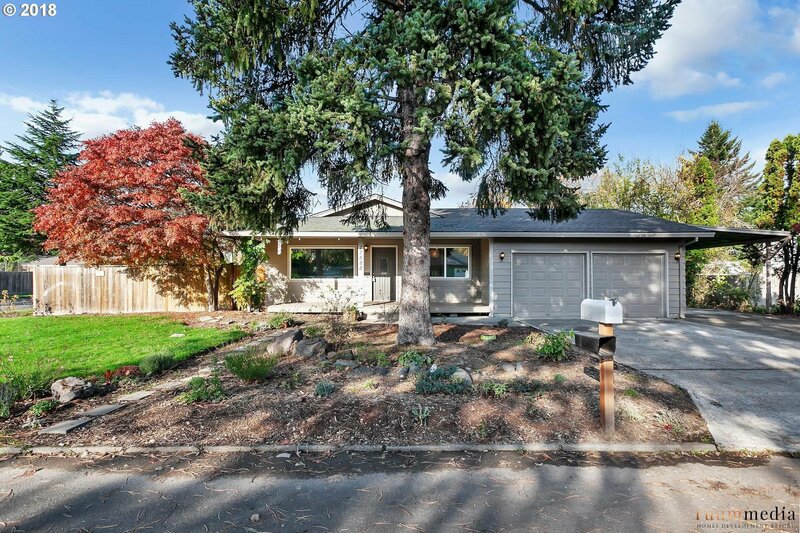 Cute, one-level, ranch home located in a peaceful, walk-able neighborhood just two blocks from Cooper park in Beaverton. Nicely updated, with a vaulted family room, light & bright open floor plan. Has a newer kitchen with quartz counter tops. Hardwood floors throughout the home. Spacious, fenced back yard ready for your green thumb with garden boxes and spacious deck. Seller to pay for new roof. Listing courtesy of Keller Williams Sunset Corridor. Selling Office: Summa Real Estate Group.